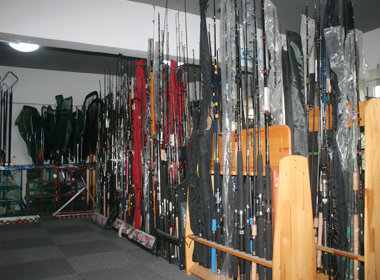 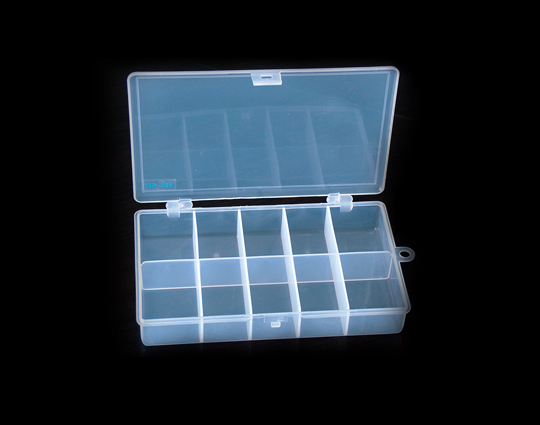 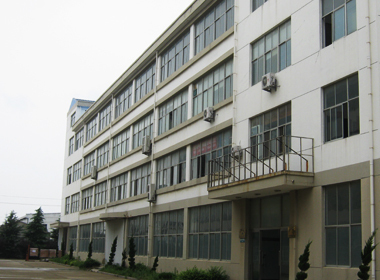 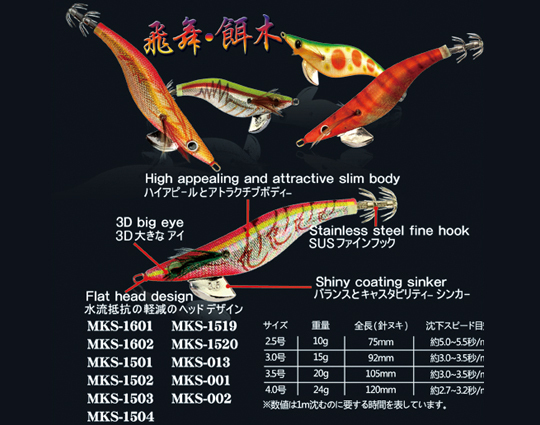 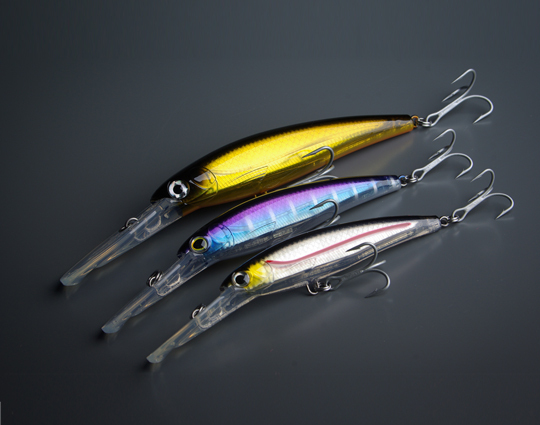 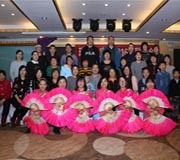 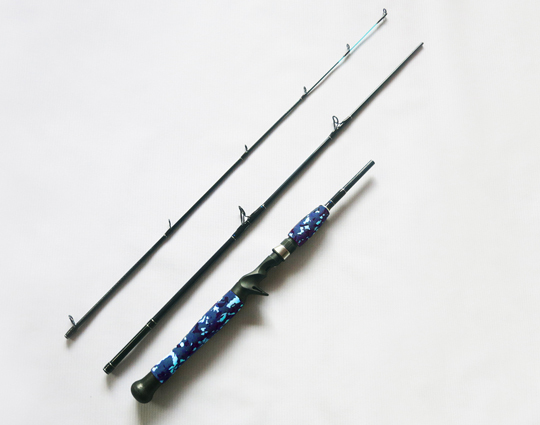 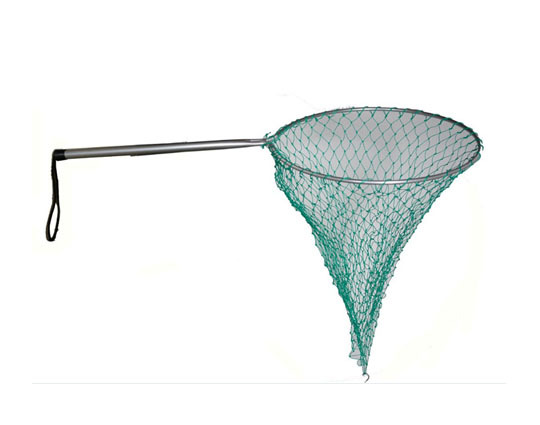 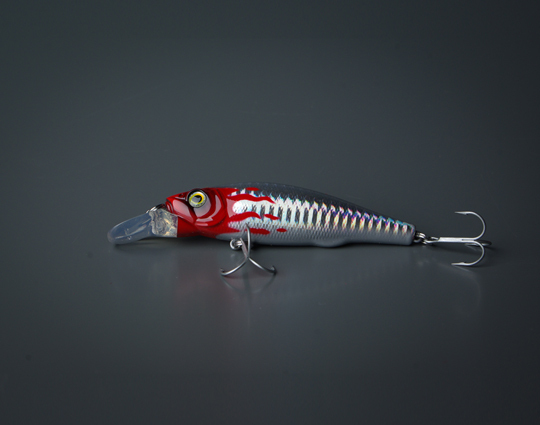 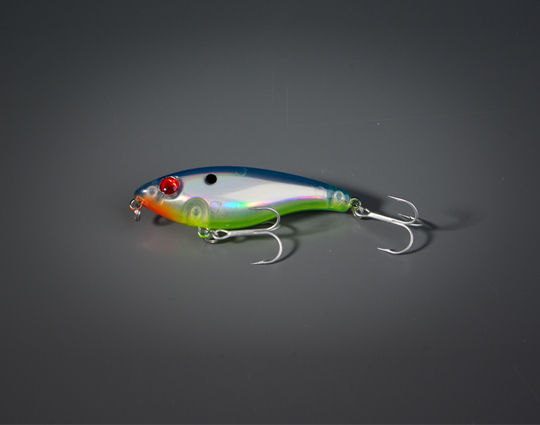 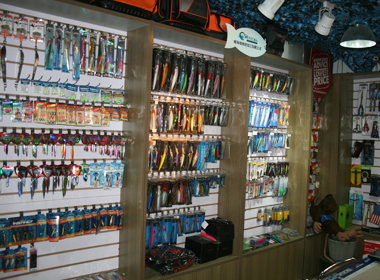 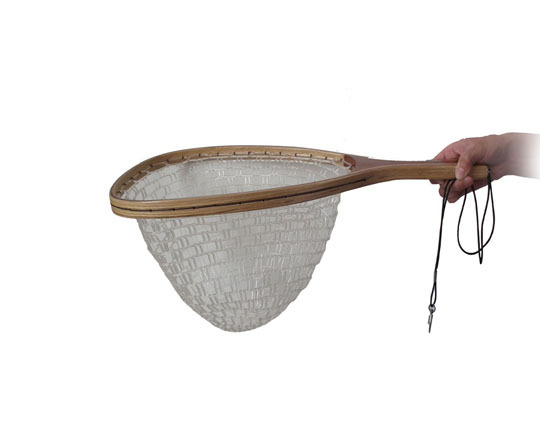 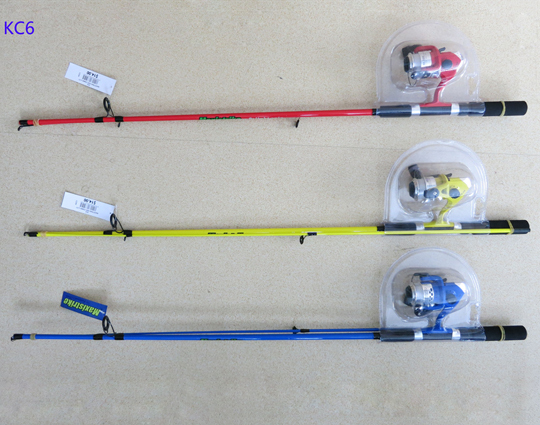 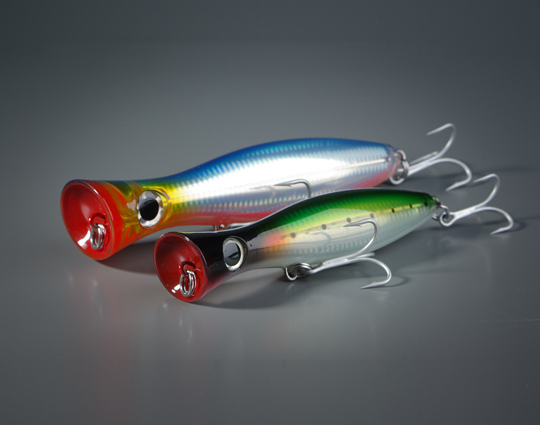 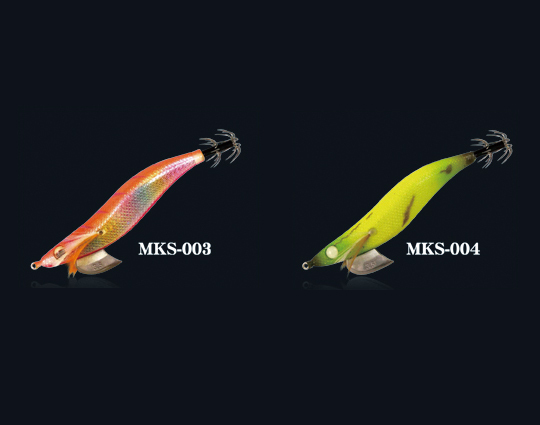 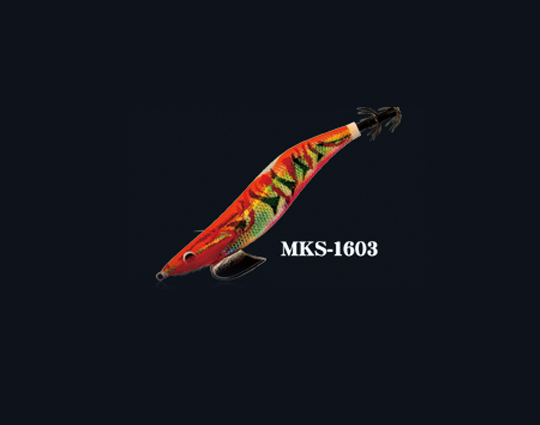 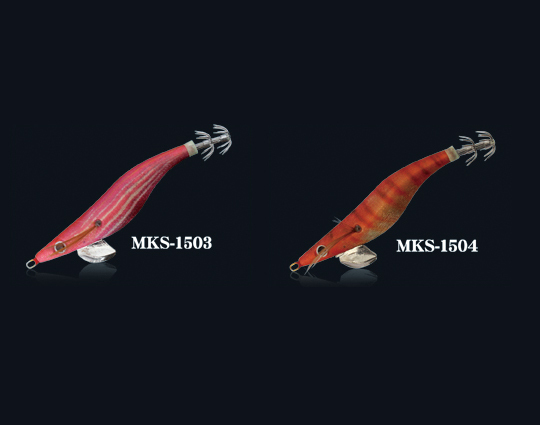 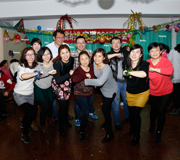 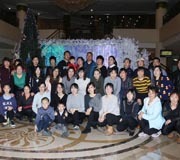 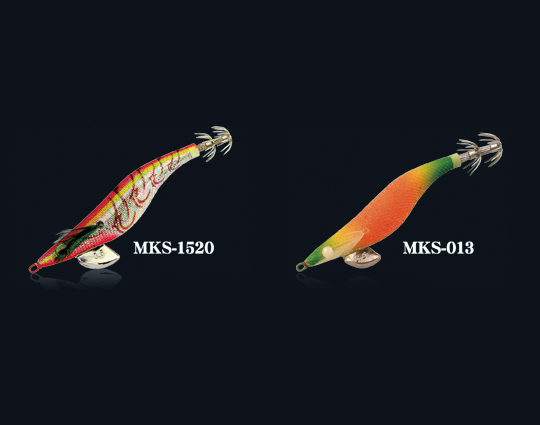 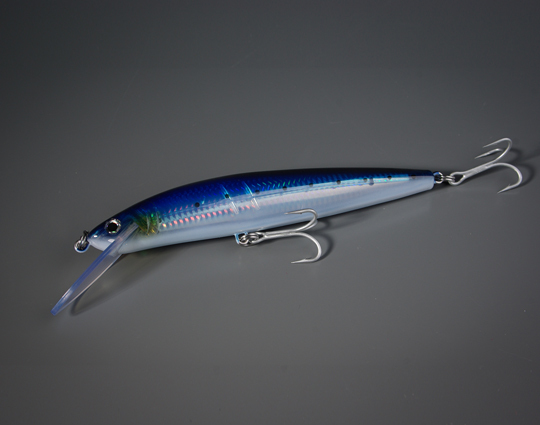 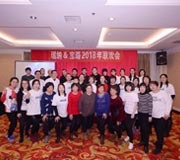 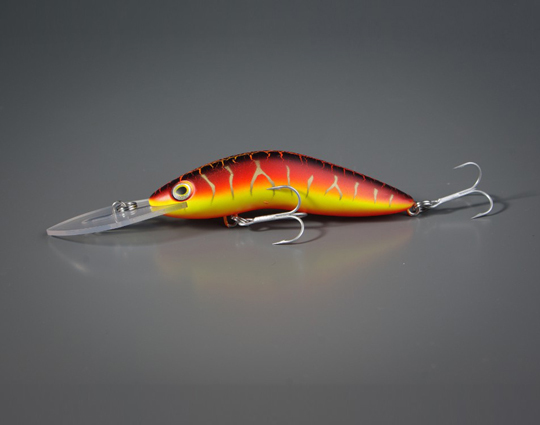 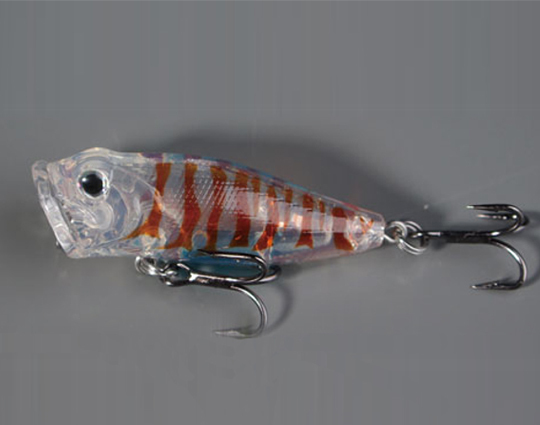 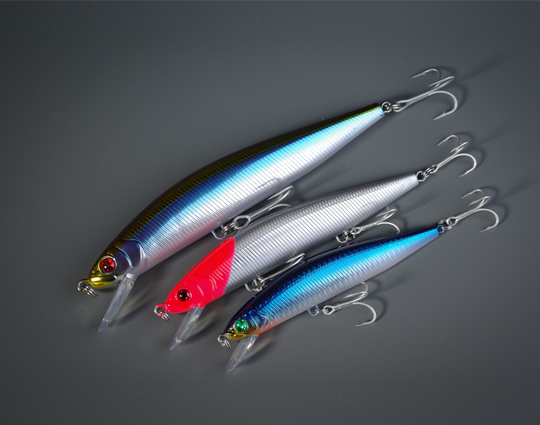 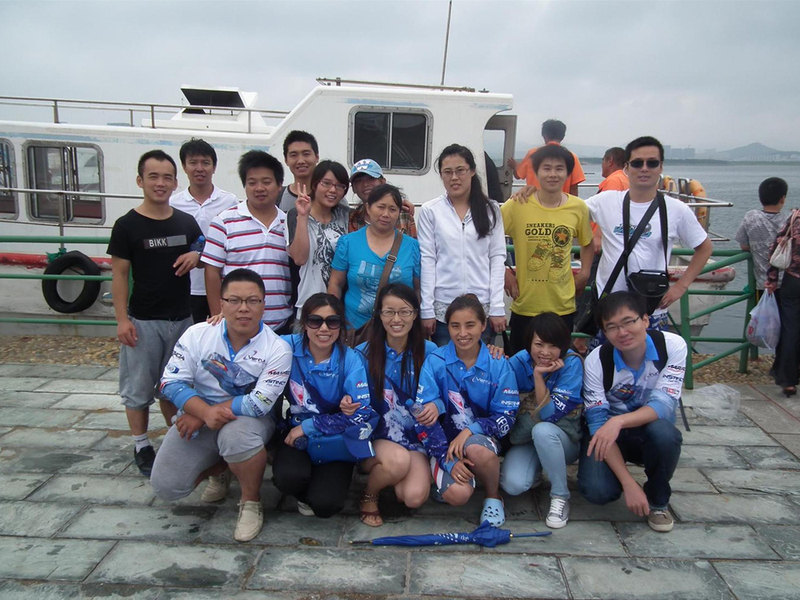 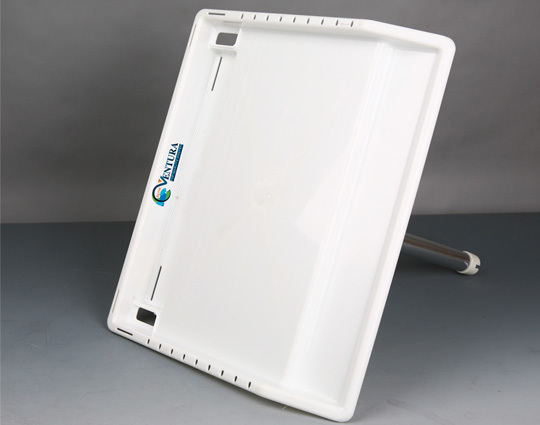 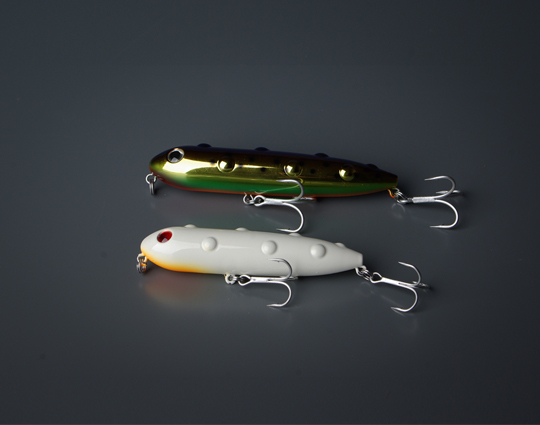 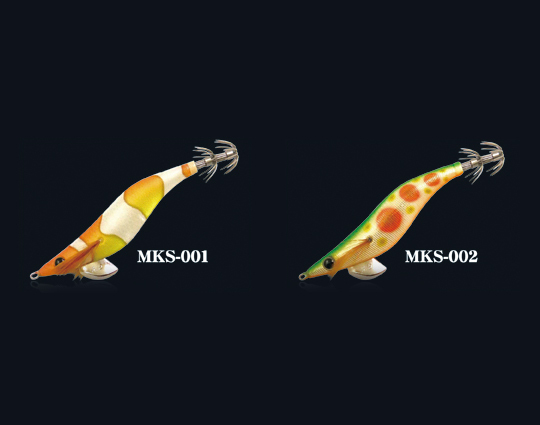 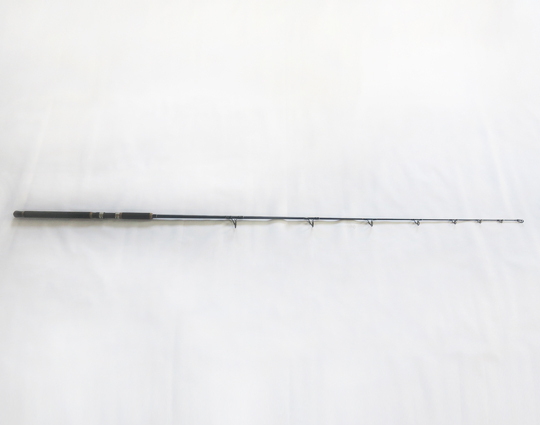 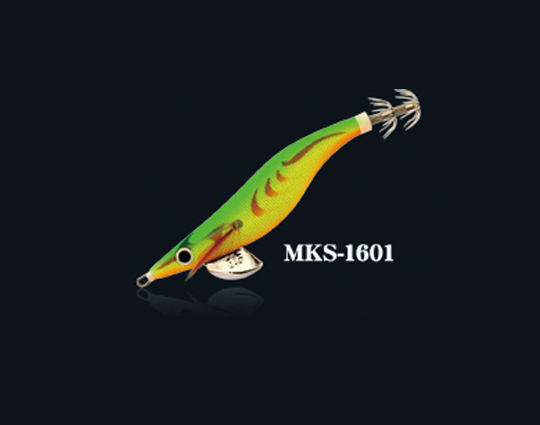 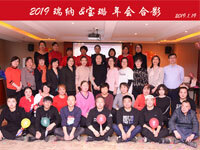 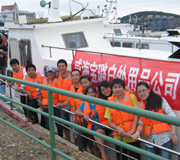 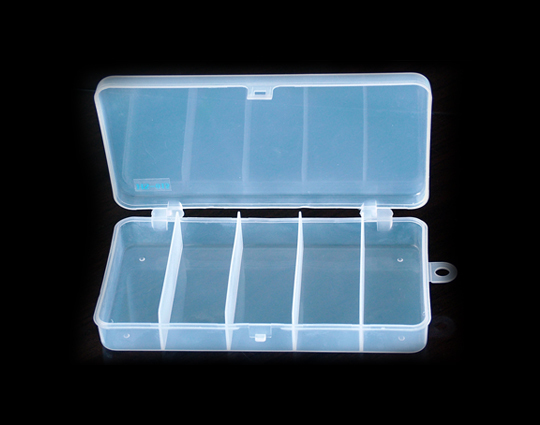 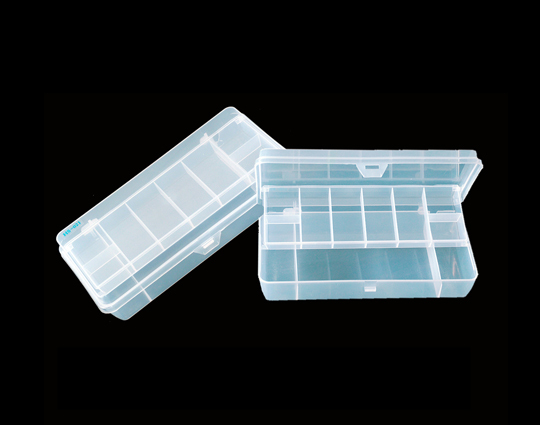 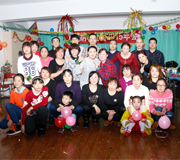 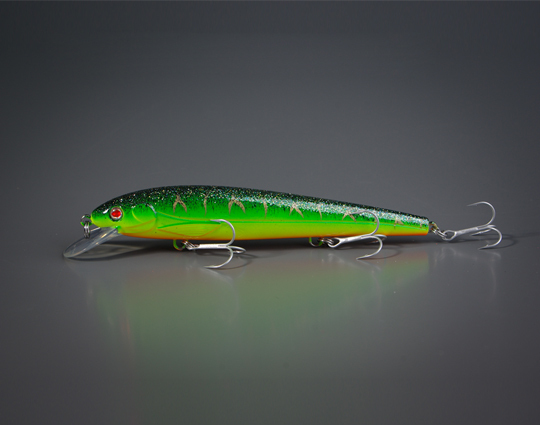 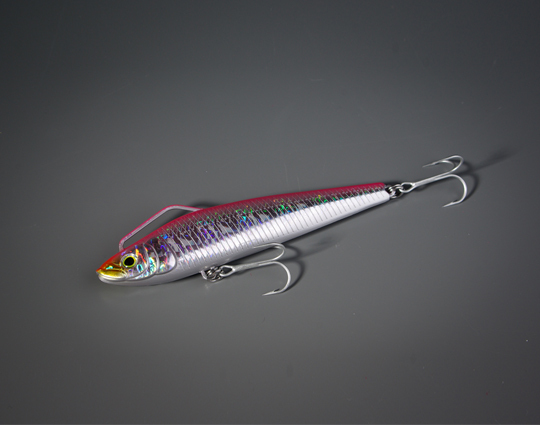 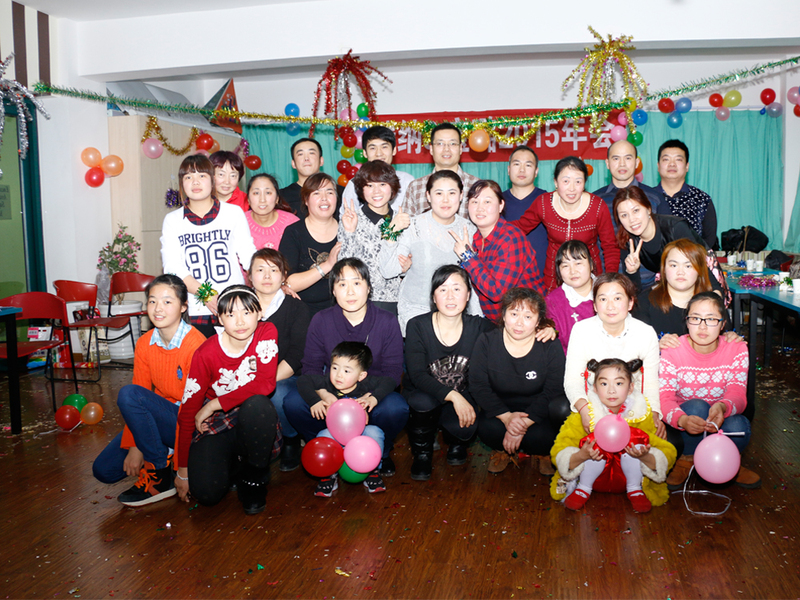 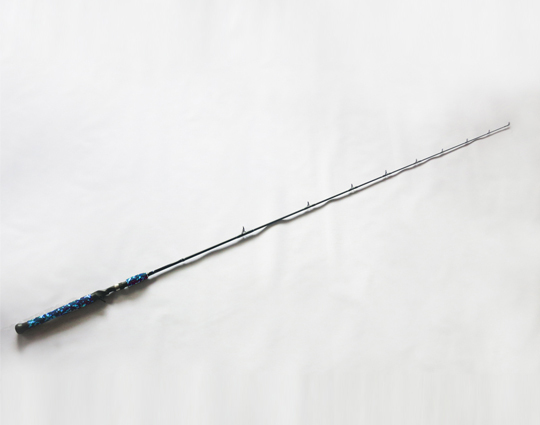 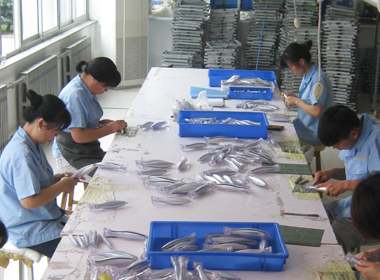 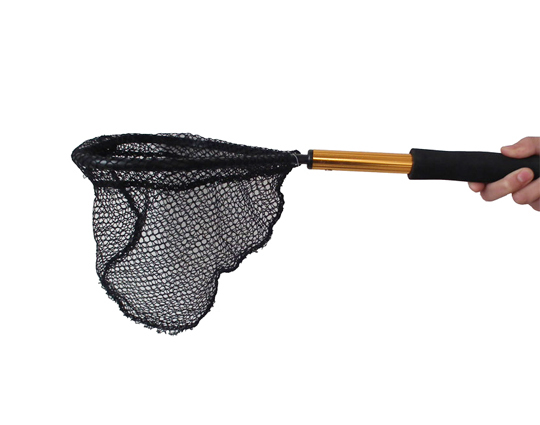 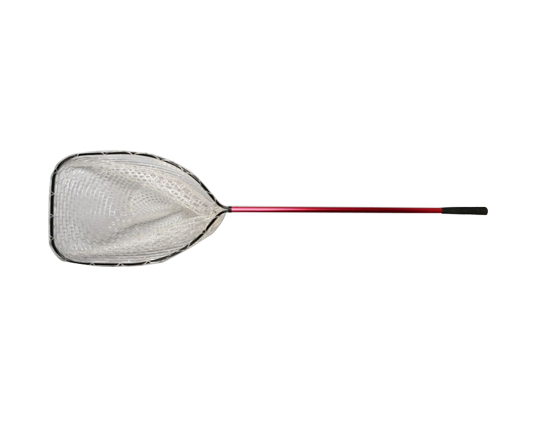 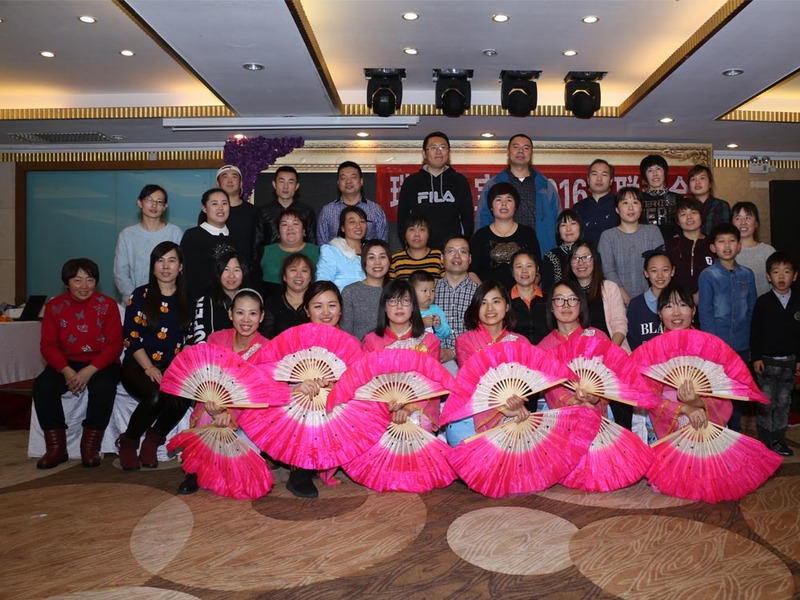 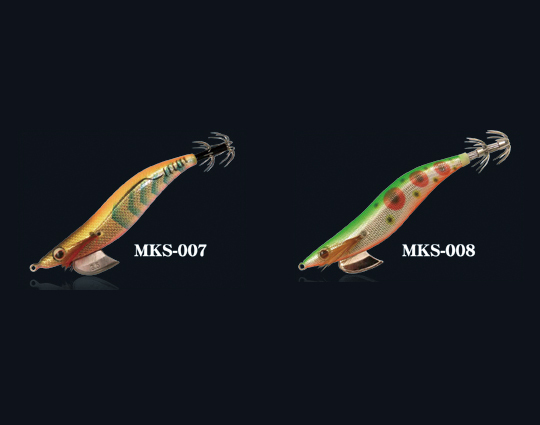 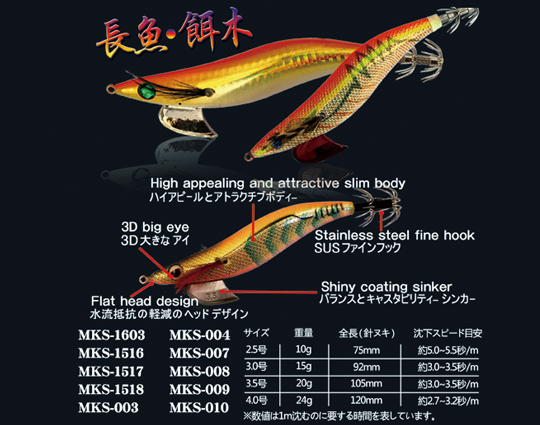 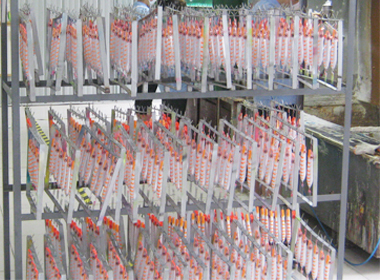 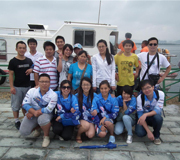 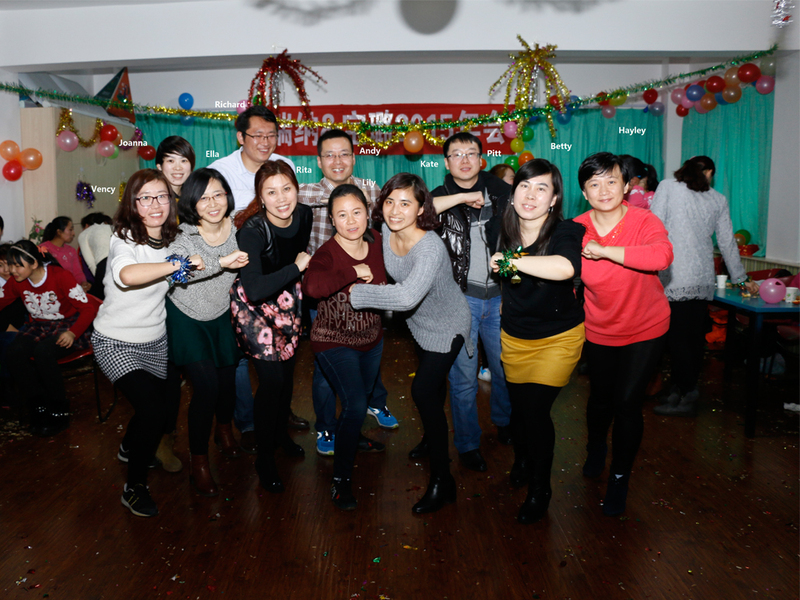 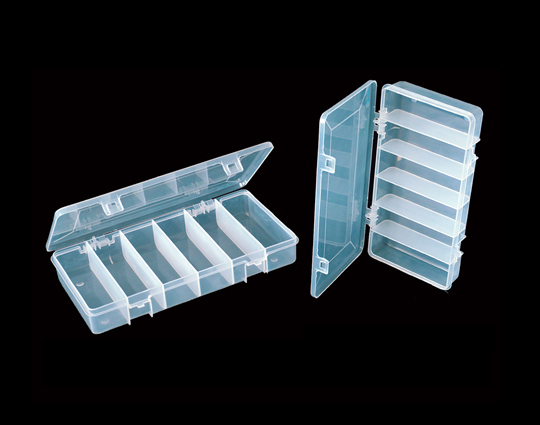 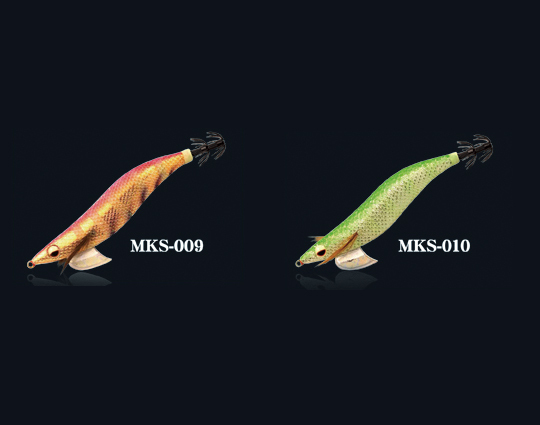 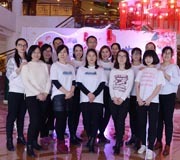 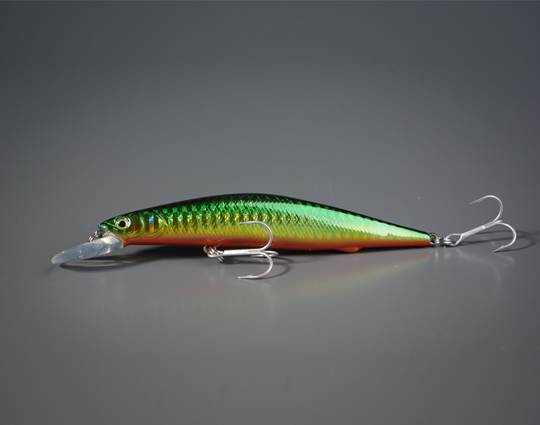 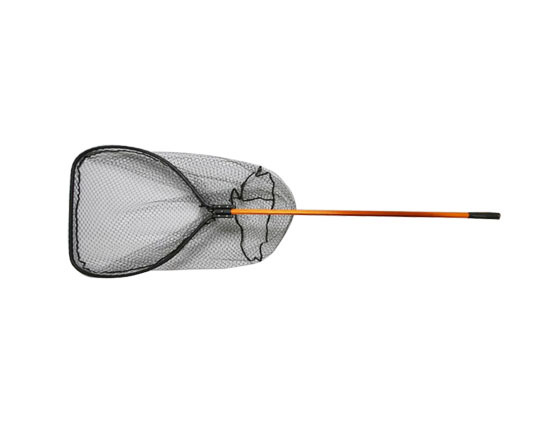 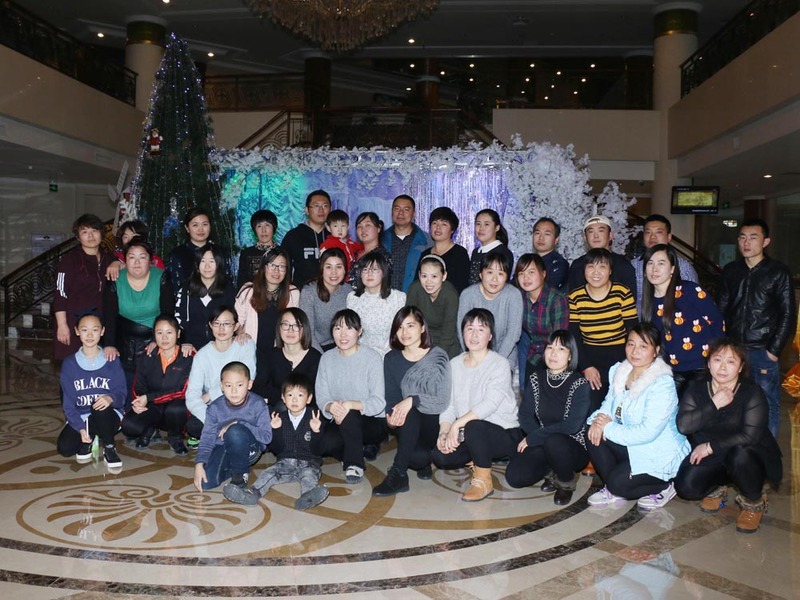 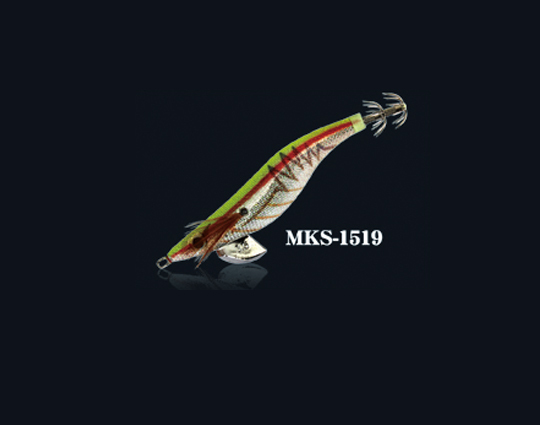 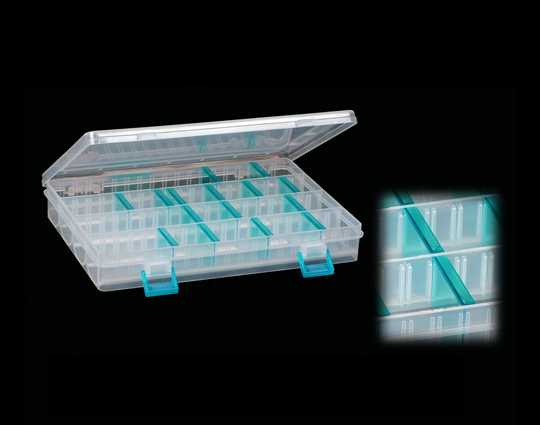 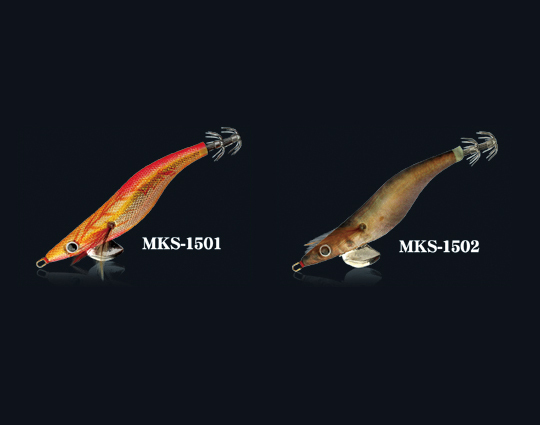 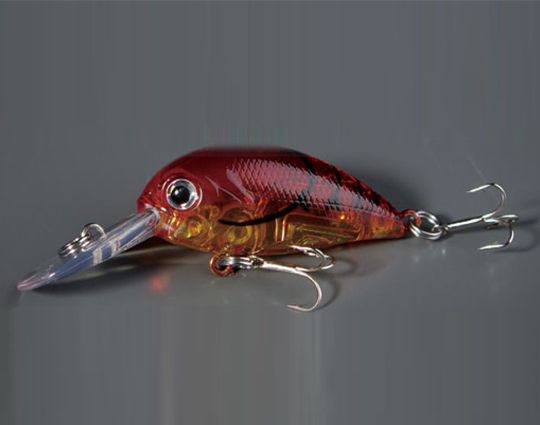 Weihai Ventura Inc. has become a leader in the manufacture of high quality lures. 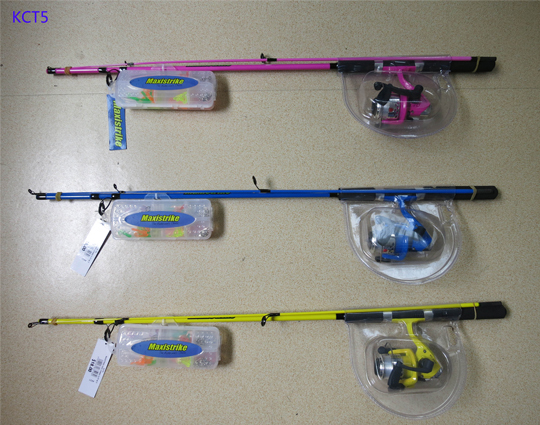 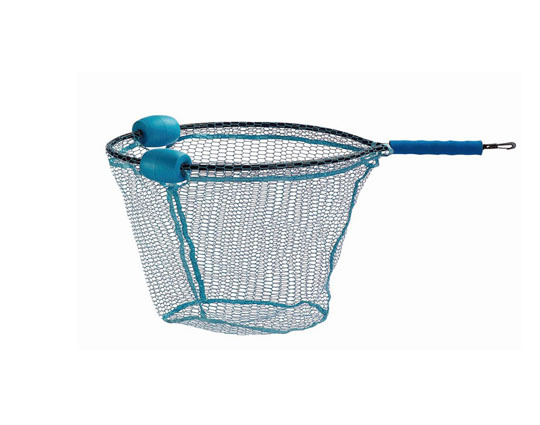 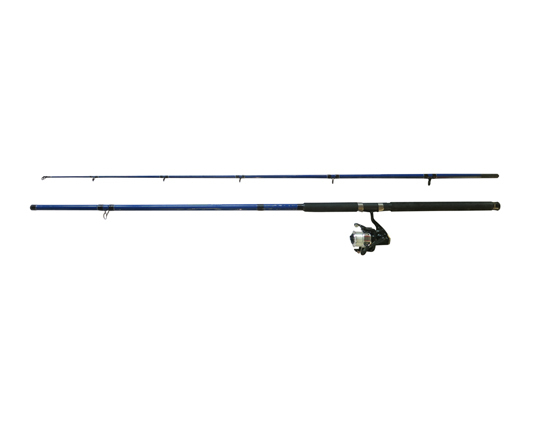 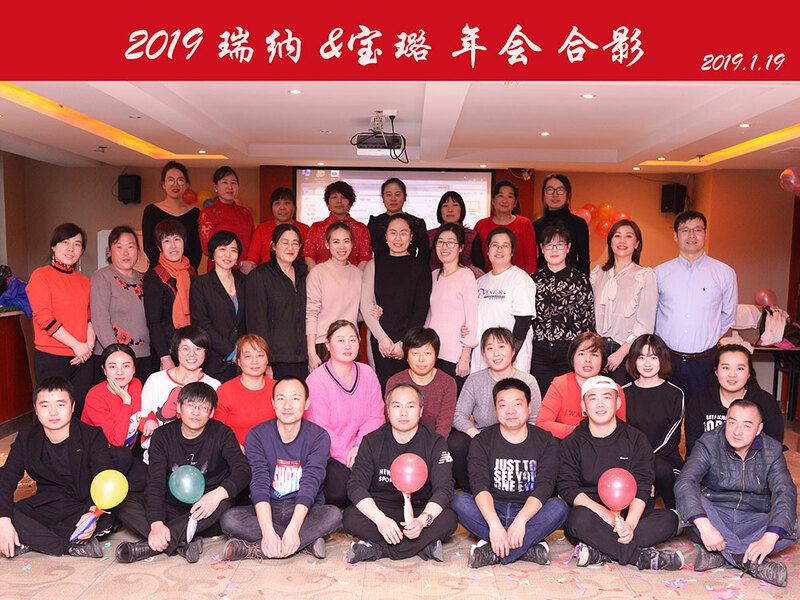 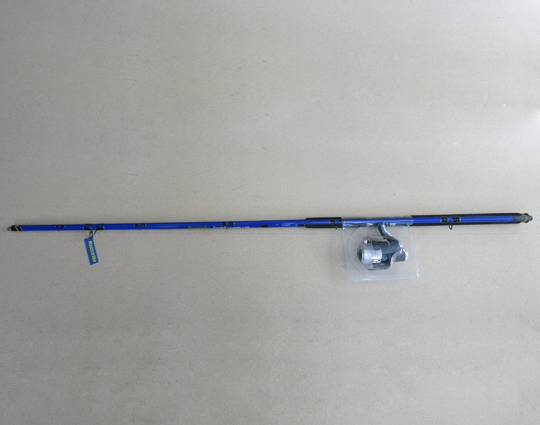 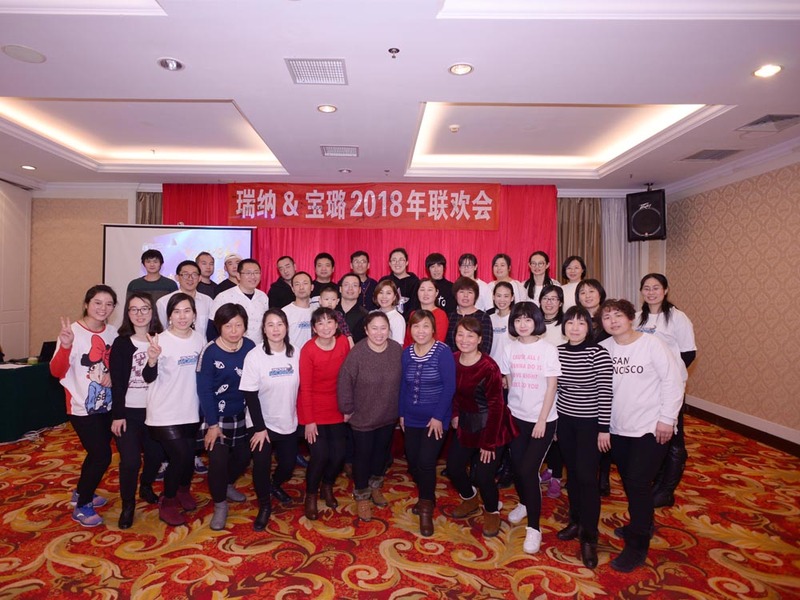 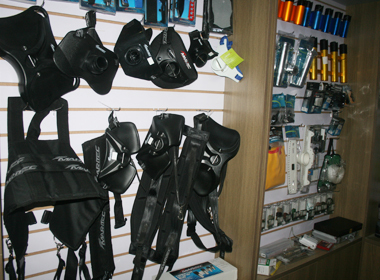 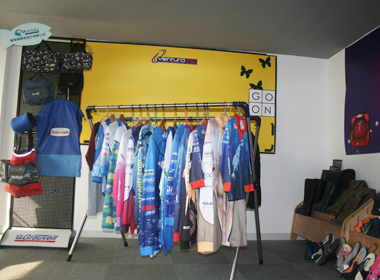 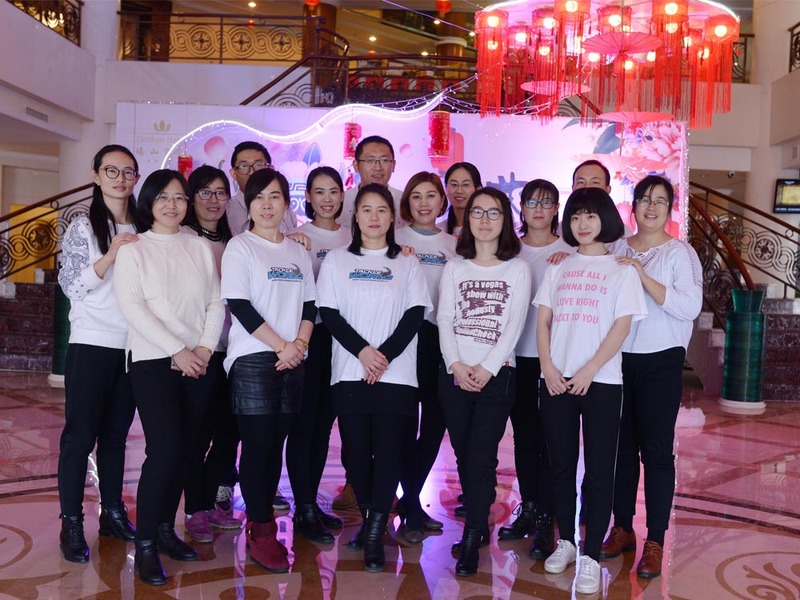 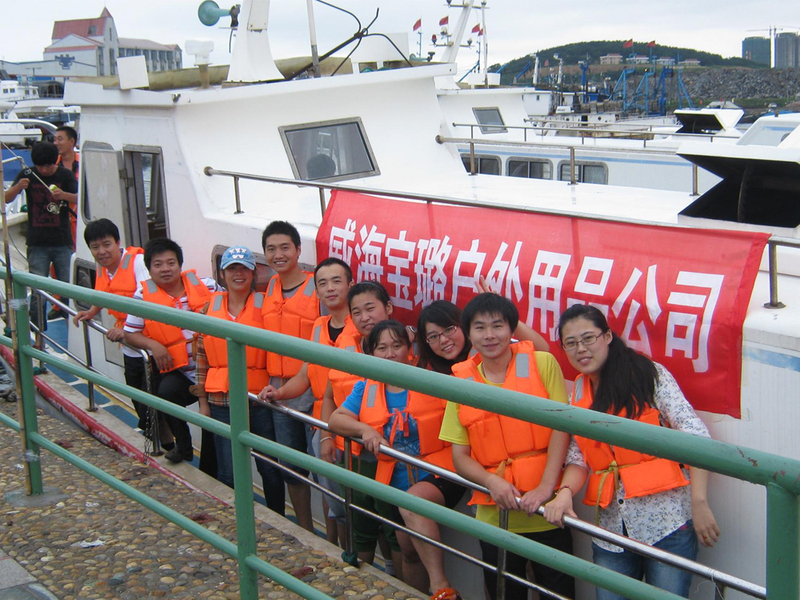 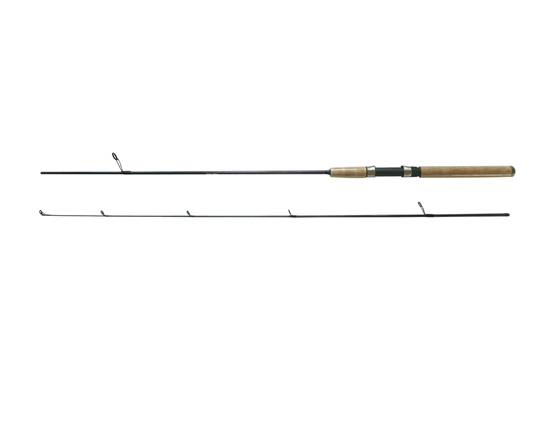 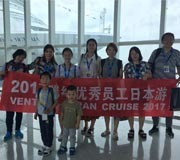 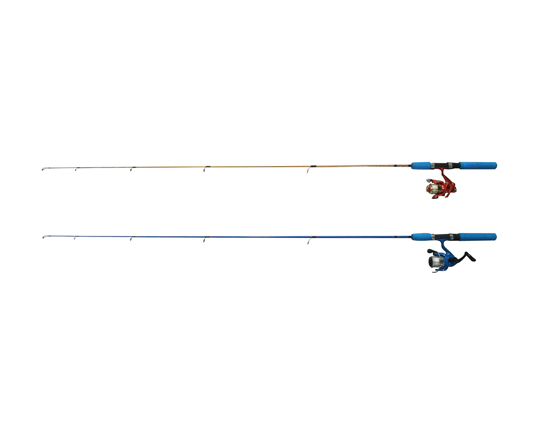 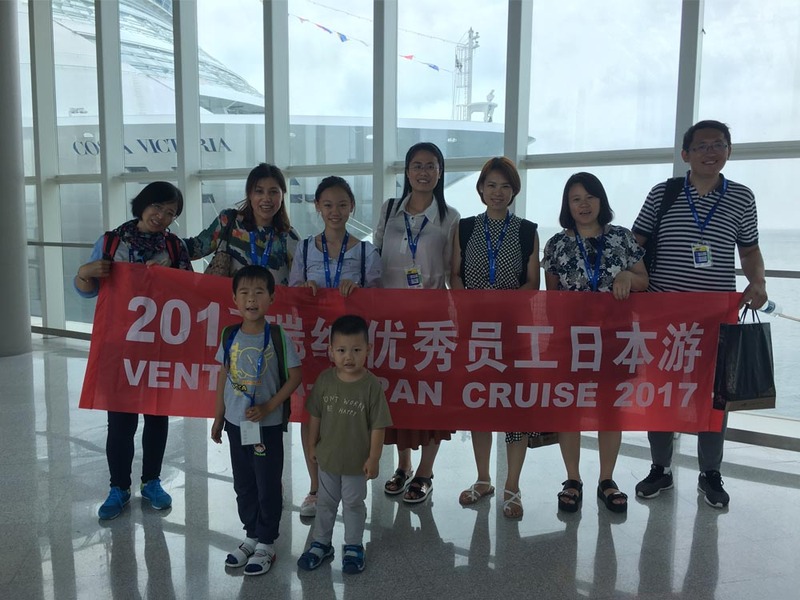 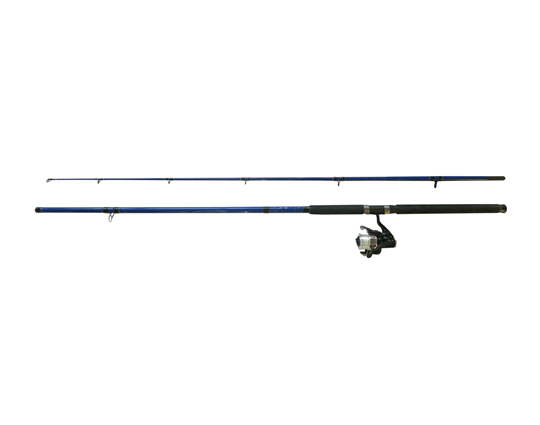 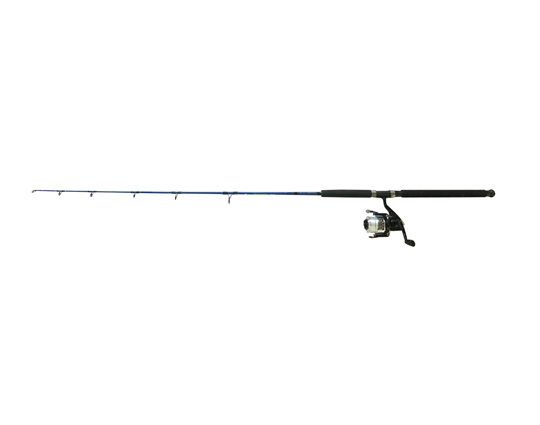 Weihai Ventura Inc. was established in 2006 which is a leading manufacturer and supplier of fishing tackle, water sports and outdoor products. 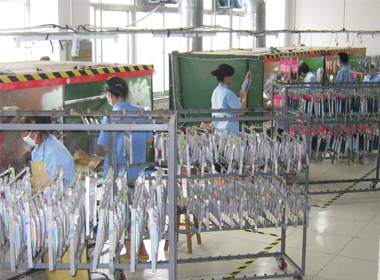 Our team of dedicated professionals has the knowledge and expertise to offer its clients a complete manufacturing, sourcing and export service. 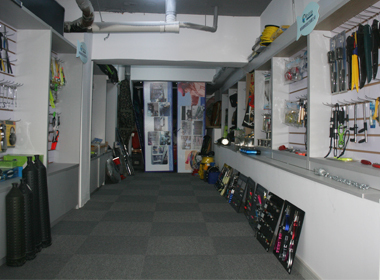 We view all of our customers as true business partners and are very proud of the long standing relationships we have formed over the past 11 years.